After bemoaning the lack of qualified personnel able to engage the European Union when (if?) accession talks begin, Minister Damjan Mancevski announced that private companies will be hired to provide advice and support. This will open the door for a major nepotism cycle, with the SDSM led Government able to hire political supporters from NGO groups at a much higher reimbursement rate than they would be paid if they took public sector jobs. We are working on a proposal which we hope would allow us to attract people from other public sector institutions and from outside of the institutions, and have them engaged in the negotiations. We will be working on this in the coming months, and we hope we will be able to respond quickly, Mancevski said. He told the press that the financial aspect is a main consideration that will affect the ability of the Government to bring in qualified people. It is unclear how pressing the matter is, as despite the forced name change, there is still resistance in the European Union to Macedonia opening accession talks. 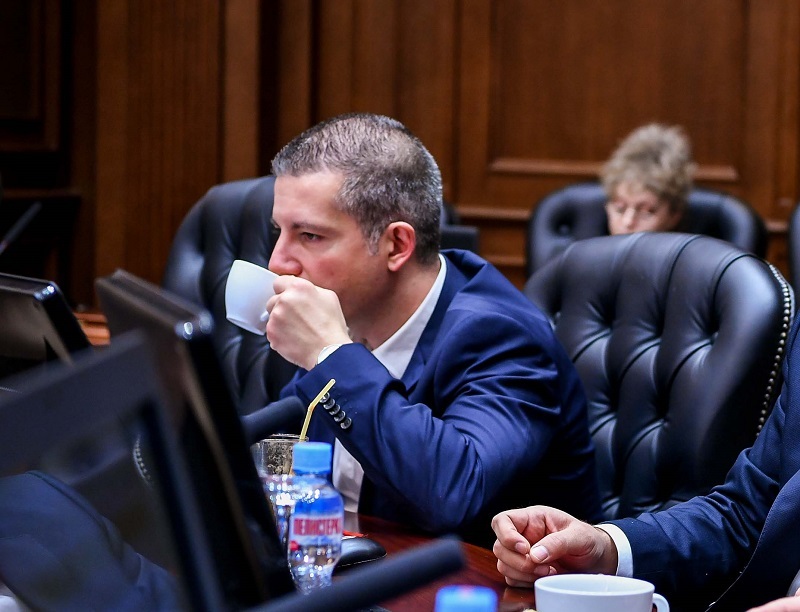 But it’s clear that the SDSM supporting activists distributed across a number of NGO organizations, which for years insisted on the need to bring European values to Macedonia, will not work out of love, conviction or even for the relatively modest public sector salary, and will only support the process for a hefty payment.